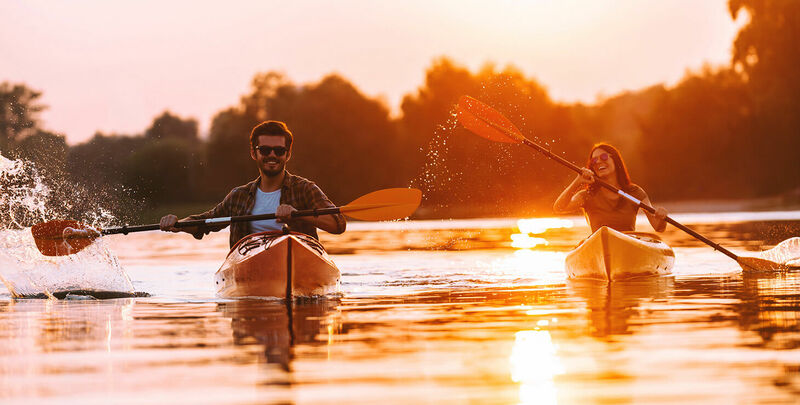 We are blessed at our bed and breakfast near Foley, Alabama to have a number of excellent restaurants, outdoor attractions, and cultural activities within just a short drive (or walk). While you shouldn’t miss out on a day exploring Gulf Shores and Orange Beach, an afternoon trip to Fairhope is a must. We highly recommend taking some time to enjoy the relaxing pace of our surrounding area. Jesse’s Restaurant – We count our blessings that we happen to be a 5 minute walk from one of the finest restaurants in the entire Gulf Shores region. 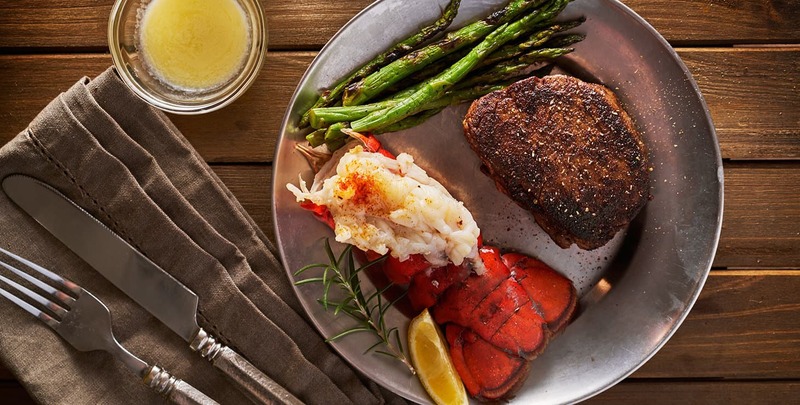 Tremendous steaks, seafood and southern specialties pair perfectly with an extensive wine list, local craft beers and innovative cocktails. Advance Reservations Required. 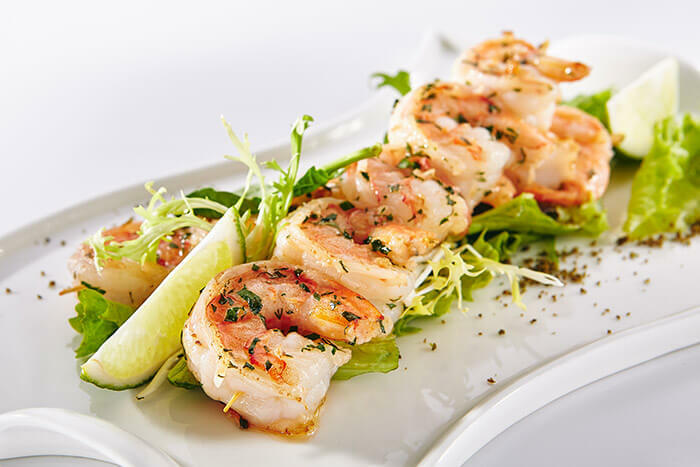 The Tin Top Restaurant & Oyster Bar – Located less than 15 minutes away, this charming local restaurant serves up some of the finest gulf seafood you will find anywhere. 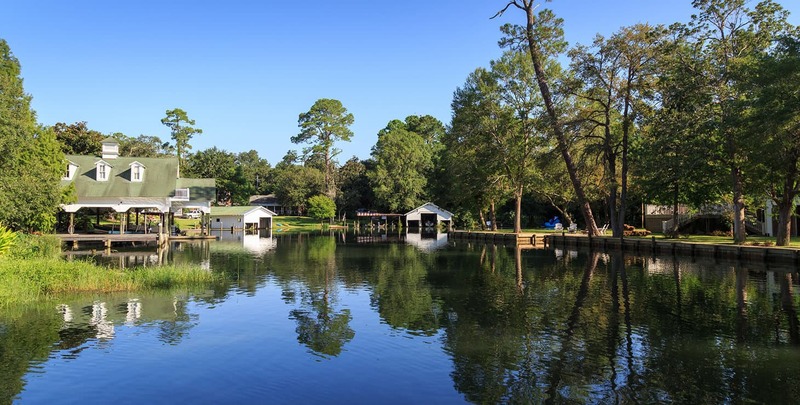 Wolf Bay Lodge – Hands down some of the best seafood in the area and a nearby Foley institution. Gelato Joe’s – The best kept secret in Foley serving up fresh Italian paninis, salads and Italian specialties, and drinks from the tiki bar. Perfect for picnic lunches! 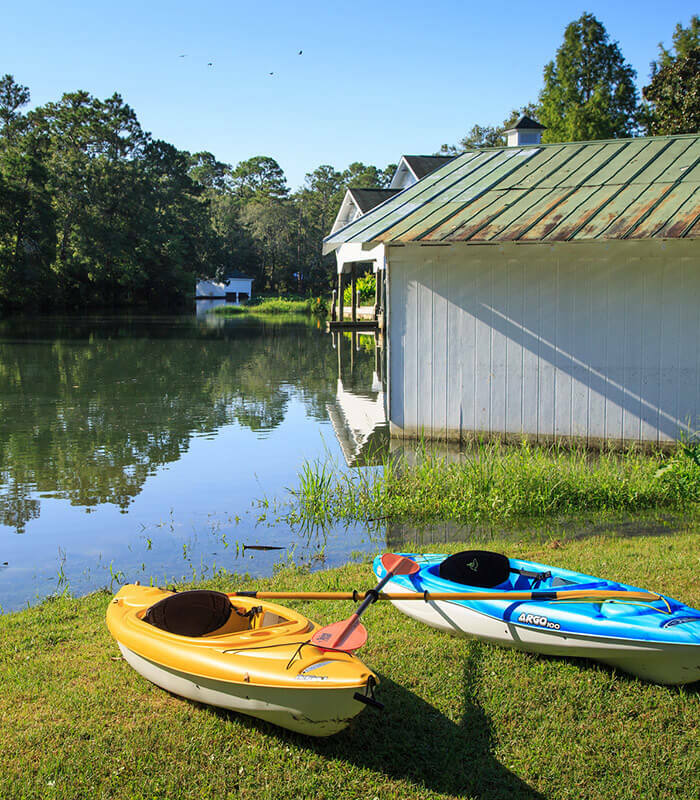 Kayaking the Magnolia River – Put in a short walk from the inn and paddle a picturesque 3 miles from to the Weeks Bay Reserve where all of Mobile Bay opens up. Weeks Bay National Estuarine Research Reserve – A bird lover’s paradise located between Foley and Fairhope on US 98. There are trails and boardwalks throughout the park as well as picnic areas. Make sure to visit the stunning Pitcher Plant Bog. Coastal Alabama Farmers and Fishermans Market – A great place to find local fruits, vegetables, seafood, and vendors. 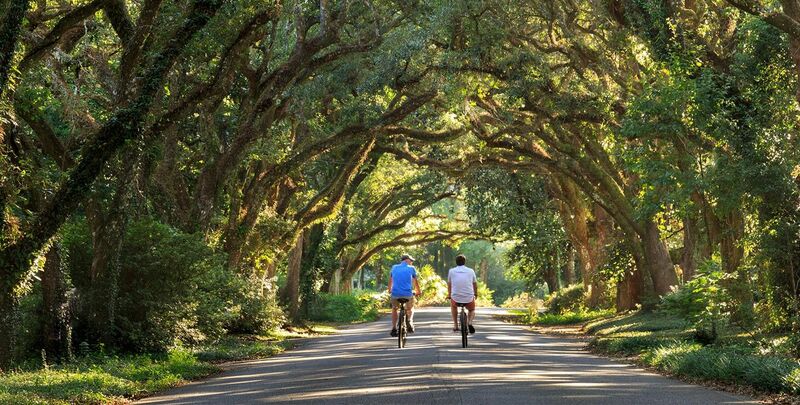 Cycling – Rent a bike from Pro Cycle & Tri in Fairhope and enjoy an unforgettable ride from nearby Weeks Bay to the U.S.S Alabama in Mobile. Or rent a bike from Infinity Bicycle in Orange Beach and experience the Hugh S Branyon Backcountry Trails with over 30 miles in Alabama Gulf State Park. Hot Air Balloons – Take off nearby and soar over the Gulf Coast region for a unique perspective of the area. Baldwin County Heritage Museum – Their mission is to preserve the culture of the farm communities of early Baldwin County through the creation of a home for historically significant buildings, documents and artifacts from community life. Biophilia Nature Center, Native Nursery, and Bookstore – Come see native plants, animals, and nature in this 20 acre ecological restoration project.